Same day delivery now available. Place your order by 6pm. (US Time Zone) or 12pm. (UK Time Zone). Your cake will be delivered the same day or within 3-5 hours. Substitution may be applied. 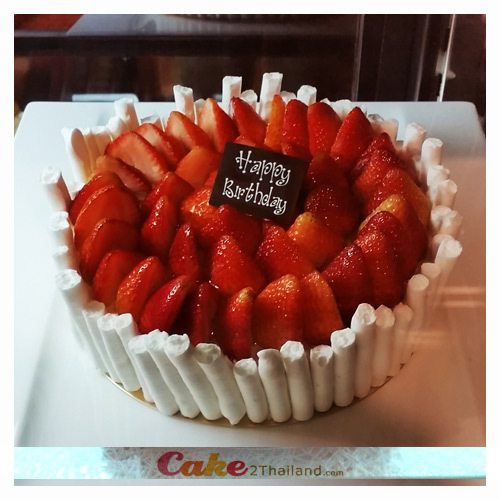 - Strawberry Japanese Shortcake is Only delivery in Bangkok. - Please order 1 day in advance. Same-day delivery please contact us for more detail.